Claire Hoolohan is a Researcher at the Tyndall Centre for Climate Change Research at the University of Manchester. 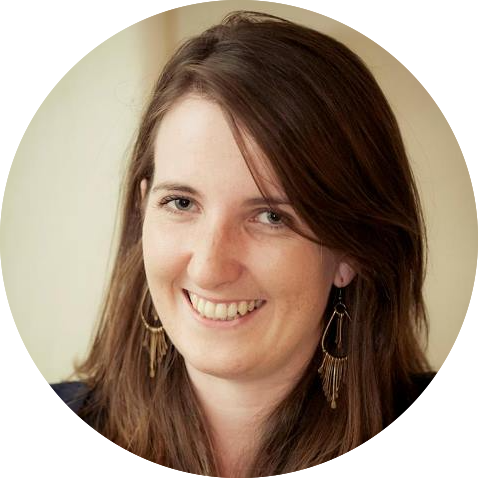 Claire is a social scientist who recently finished a PhD with Thames Water looking at innovative approaches to reducing domestic water demand in light of socio-technical research. Alongside the PhD she worked at the RCUK Centre for Sustainable Energy use in Food chains (CSEF) looking at the implications of social science research for designing initiatives to reduce domestic energy demand associated with food. Prior to this Claire was a research consultant at Small World Consulting, working with Booths supermarkets and Local Authorities among others to develop greenhouse gas mitigation programs.